The 3 Questions That Will Literally Save Your Life – Whats your superpower? 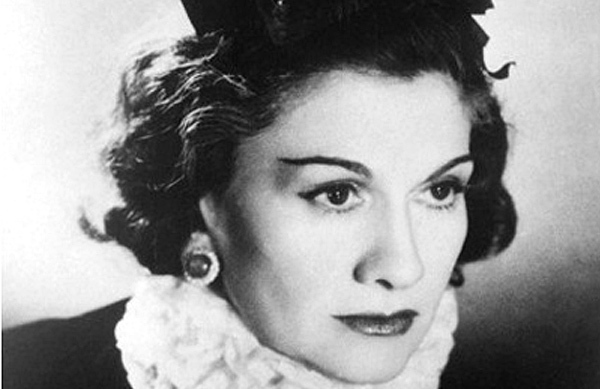 In an article titled *Understanding Yourself* author Ching Ning Chu described Coco Chanel, the famous French fashion designer, as starting her career not as a designer but as a well-to-do society lady. She always dressed in the manner she liked, regardless of current trends. Her unique style, particularly her bobbed hair and raised hemline, went against ALL fashion standards of the time. Even though at first she was heavily criticized for her eccentricities, she ended up providing a basis of the radical changes in fashions of the 1920s. Two women, born at different times (Coco – 1883, Marion – 1984) but with a definiteness about them that is to be admired. We get to read about women like Coco and Marion and are inspired by them but often not enough to actually take action in our own lives. We feel that they are operating at a genius level that we will probably never approach; that they are gifted and a special breed and while we salute their accomplishments as women, we could NEVER be and do things the way they do! Coco dressed as she saw fit, not permitting outside influences to affect her own vision regarding fashion. 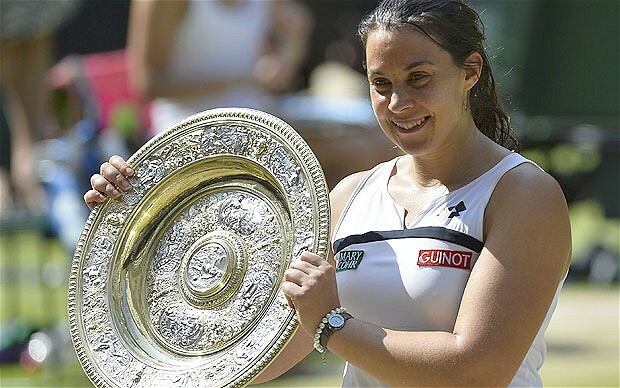 Marion listened to her body and knew without a shadow of a doubt that she should retire after winning her Wimbledon title. It takes COURAGE to lead from within, when every message around us leads us down contrary paths. With so many schools of thought, and messages abounding on what to wear, what to eat, how to dress for success and how to singlehandedly conquer the world, no wonder we struggle, remain confused and feel overwhelmed about what we should do: with our lives, regarding our finances, in our relationships, and around our careers. Here’s the secret that I believe both Coco and Marion discovered, either intuitively or unconsciously: the better we know ourselves – WHO WE ARE – the more confident we become in making choices because we will know without doubt, that the choices that we are making, serve us best. When you create your life around your truest self – EVERYTHING ELSE will fall into place. As you make this transformation all those things that are not serving this REAL you will fall away. This is not a journey to be taken lightly. You will need to be willing, courageous and determined because things might breakdown before the breakthrough. “Am I happy with the choices I’m making? Am I doing what I want to do? Am I following my intuition and guidance?” If you answered NO to any or all of these questions then it’s time for you to REDISCOVER WHO YOU ARE. You will save your life! Previous postWhat Do You Do When You Have to Turn to Plan B?